Why are the artists here so good? Not exactly sure how to answer, but I'm glad you like my art. Thank you so much! 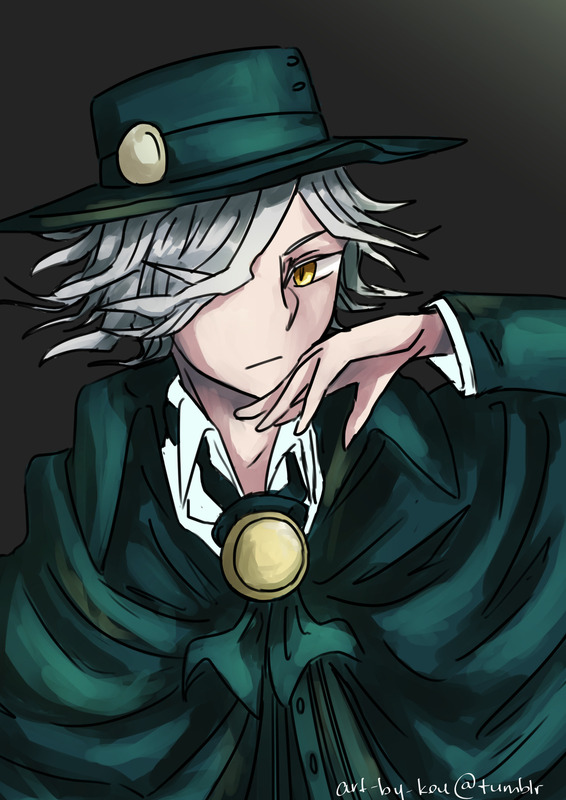 More of Edmond Dantes. //still salty that he didn't come home. The first thing I drew on a digital canvas after having no laptop for a week. It's spring for you peeps in the northen hemisphere. Have fun. This was the first time I tried painting something properly. Lesson learnt: Rendering is hell, Drawing petals is death. My god that piece is gorgeous. Rendering is horrible, yes, but damn that looks beautiful. 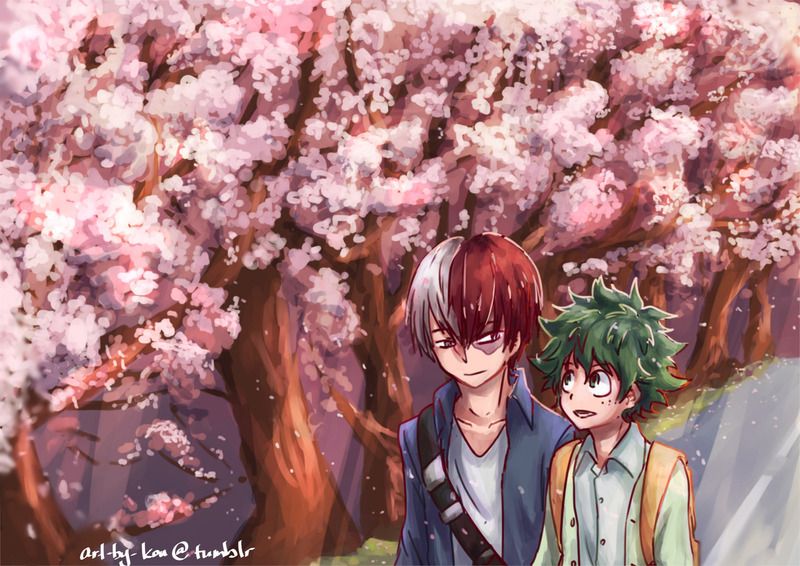 I /love/ the trees and the soft atmosphere. I'm glad you like the trees, Umbra. When you say sketch artist, do you mean someone that uses charcoal and pencils for their drawing?